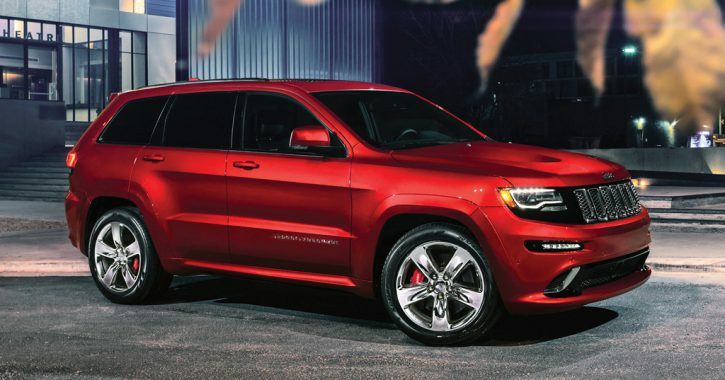 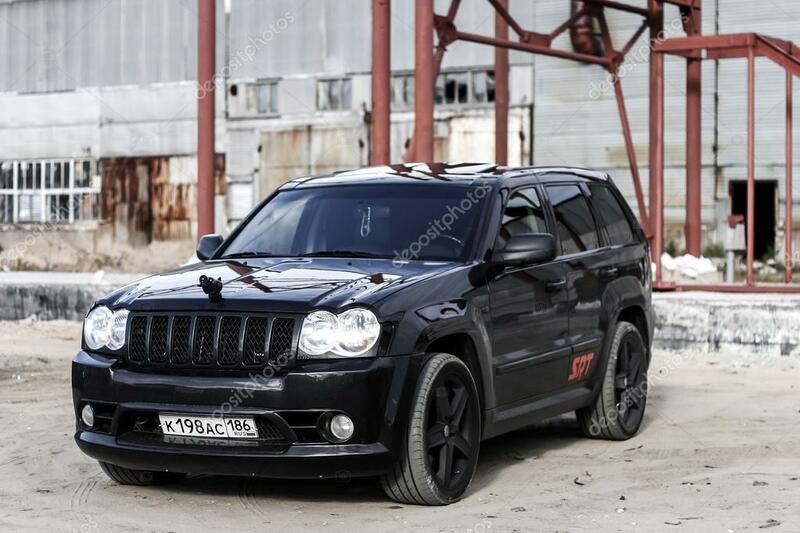 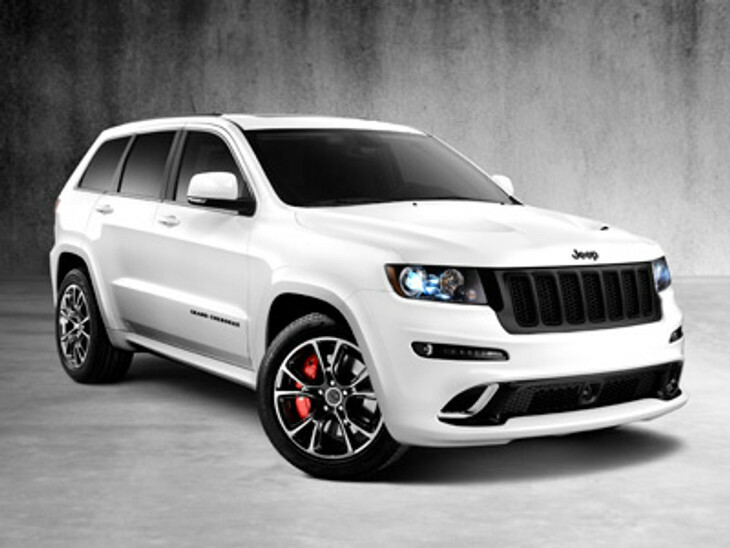 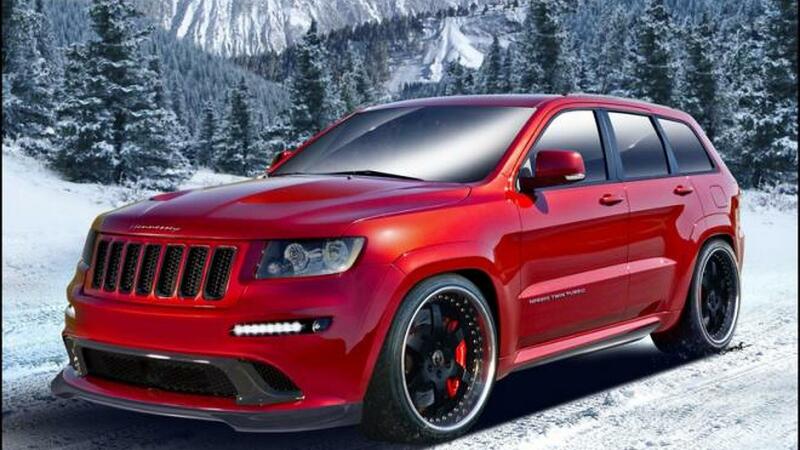 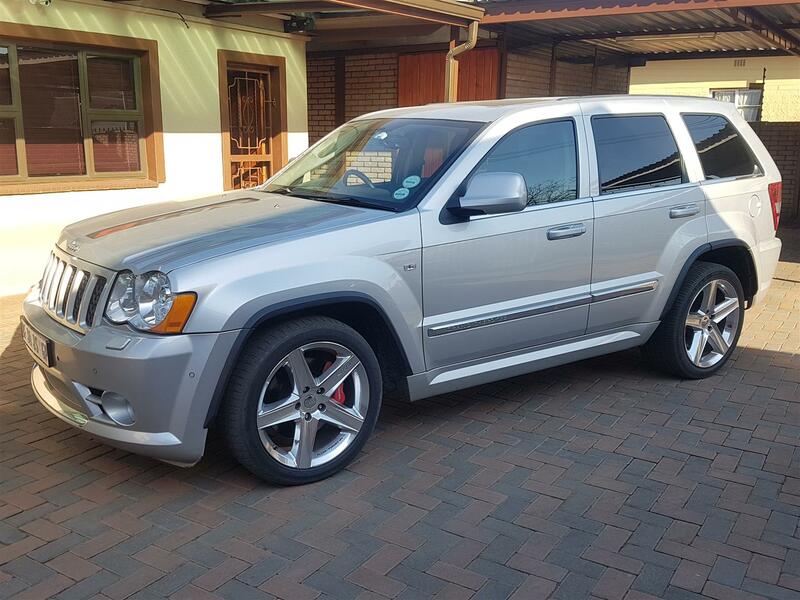 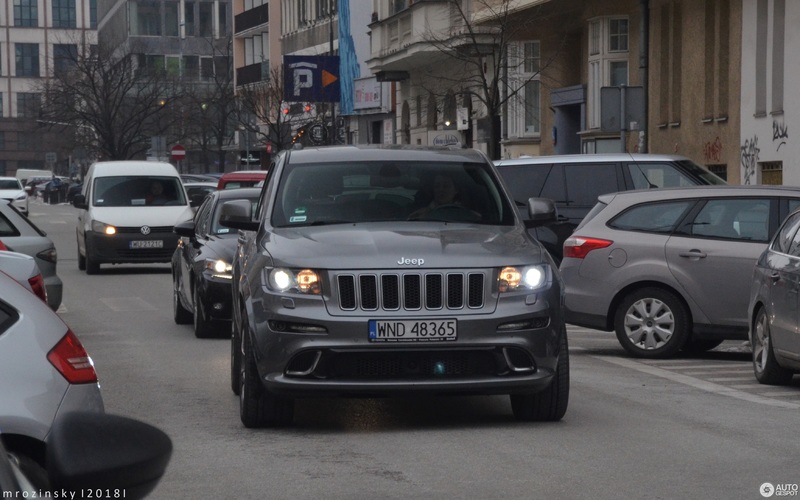 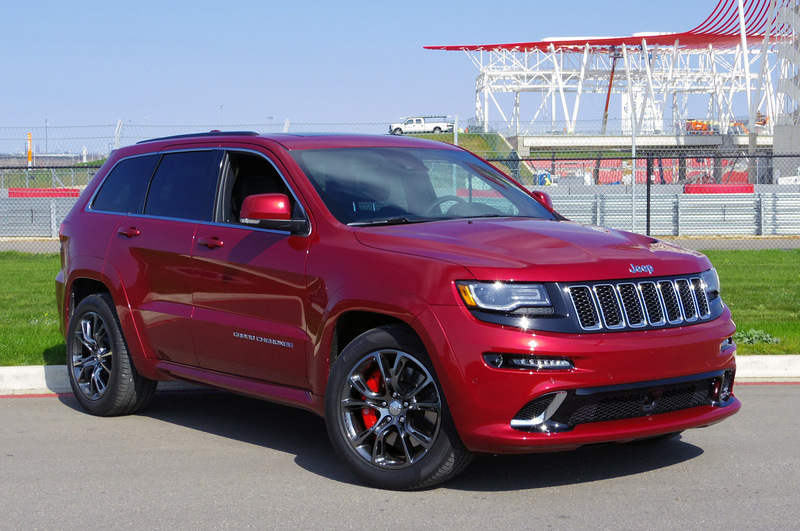 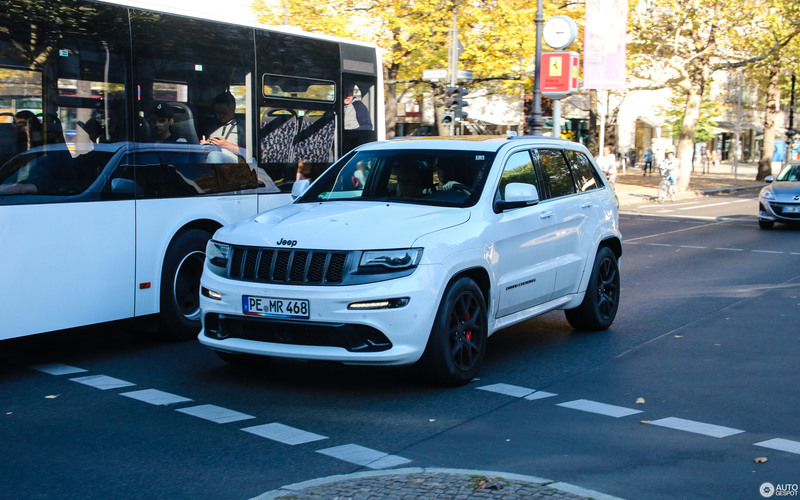 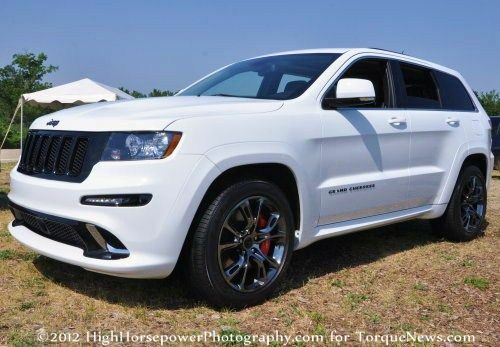 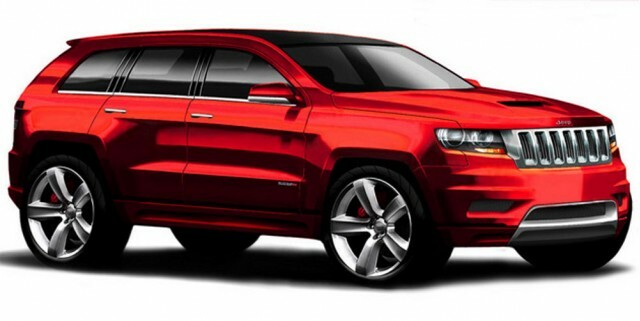 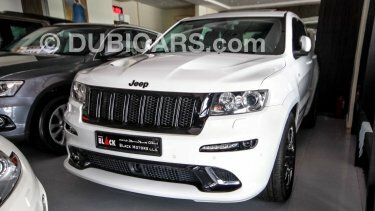 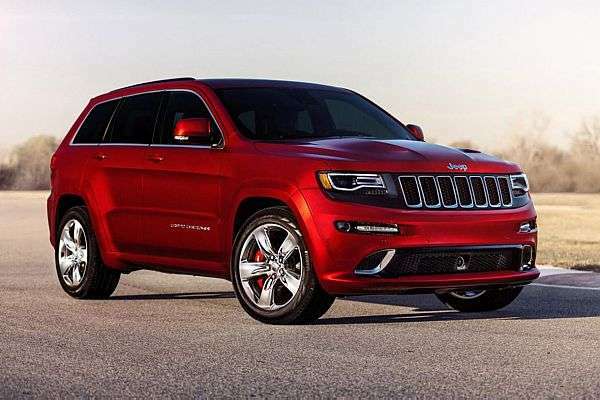 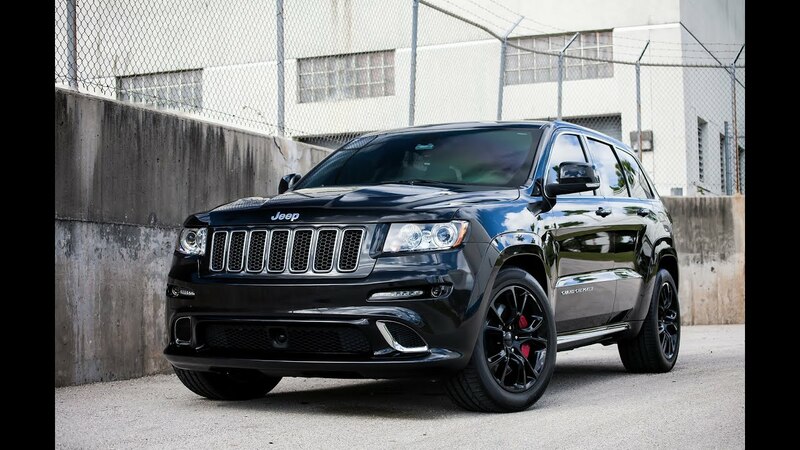 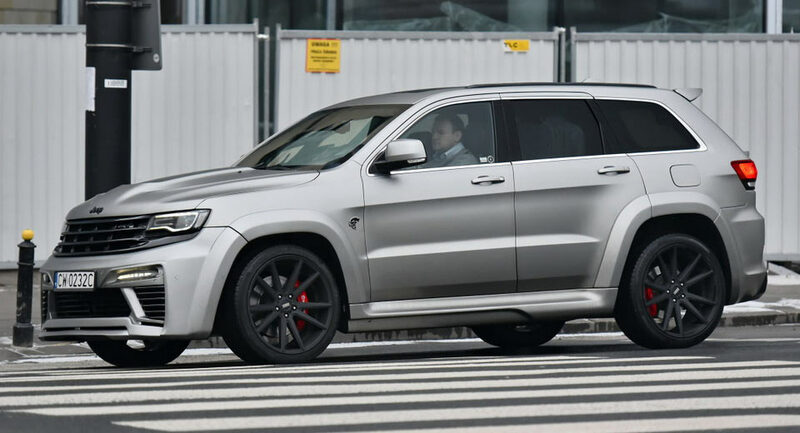 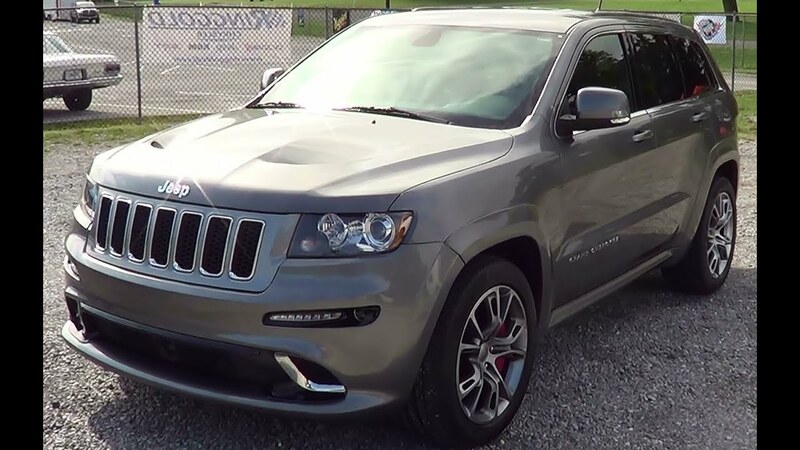 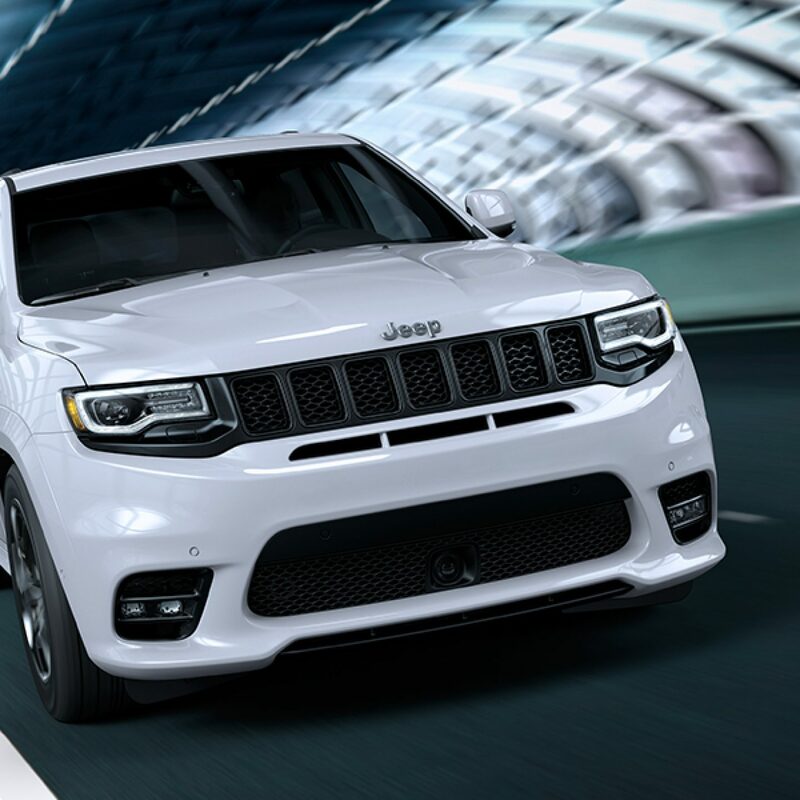 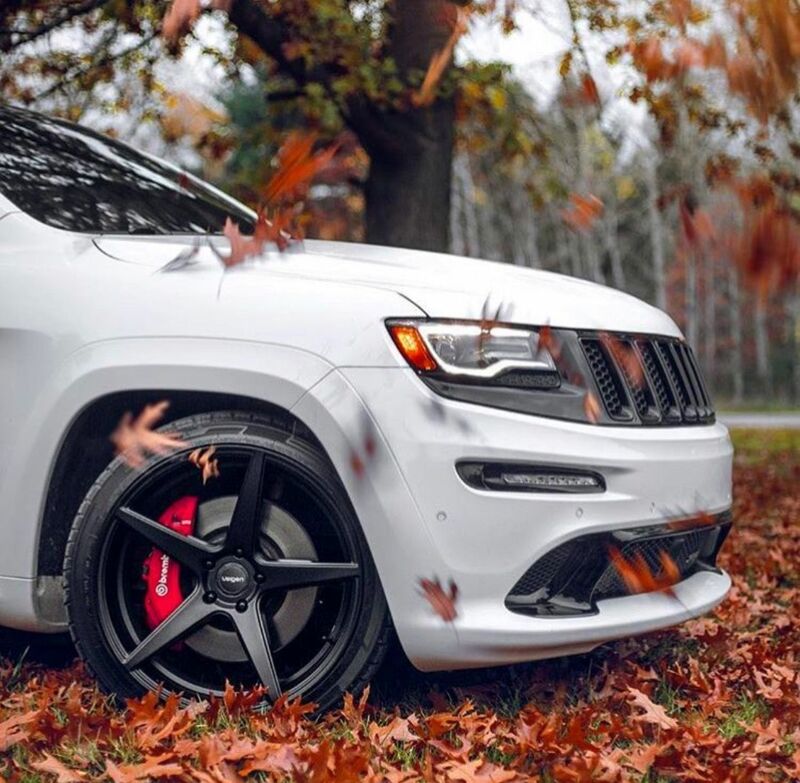 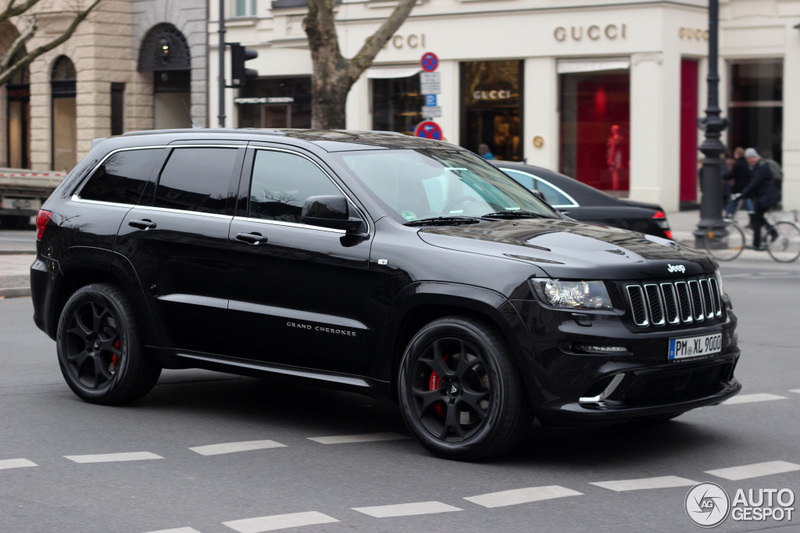 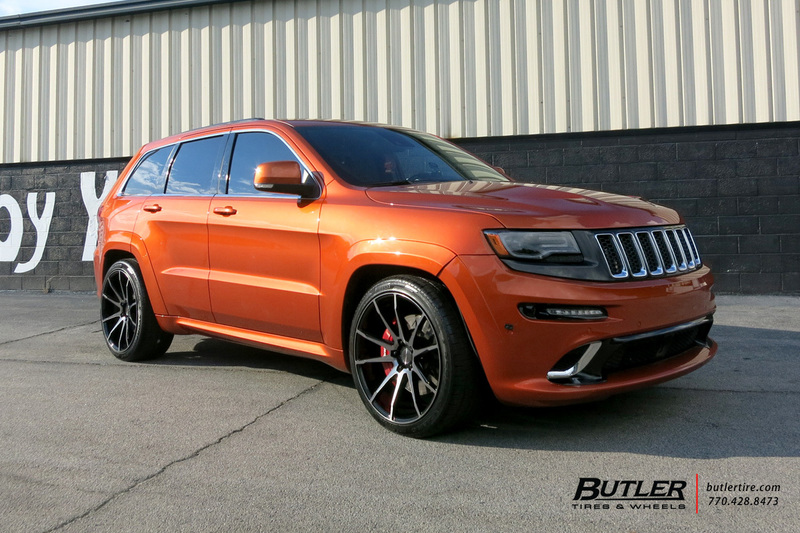 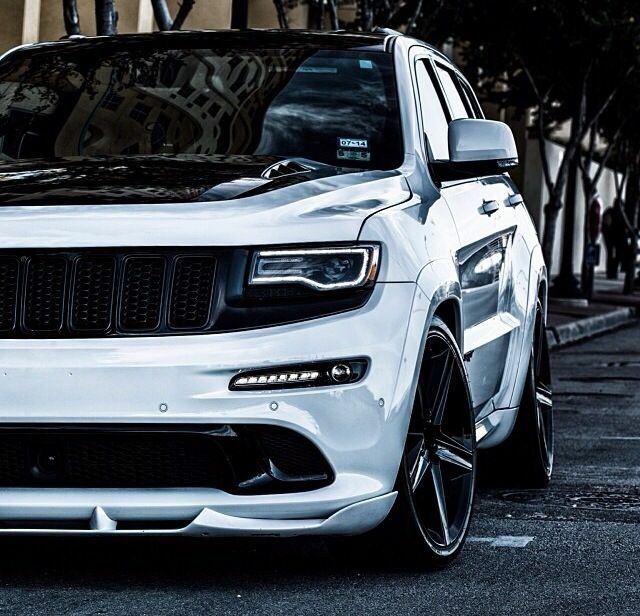 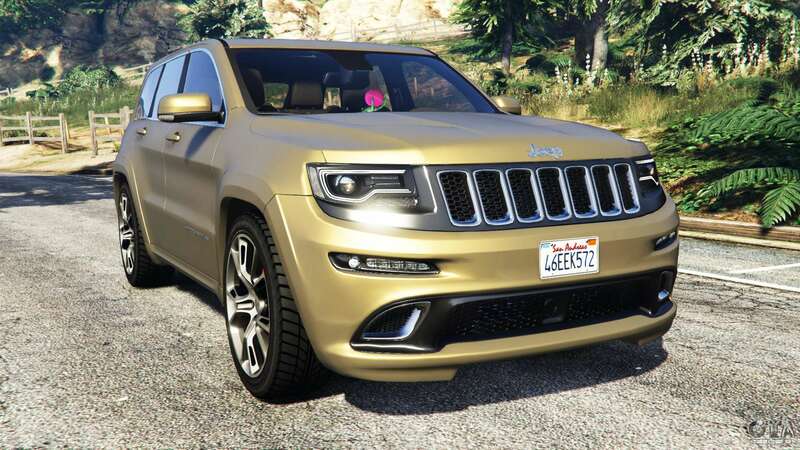 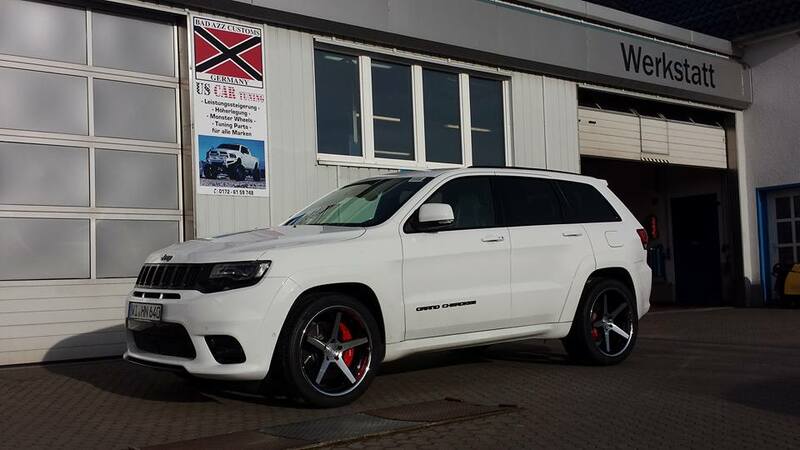 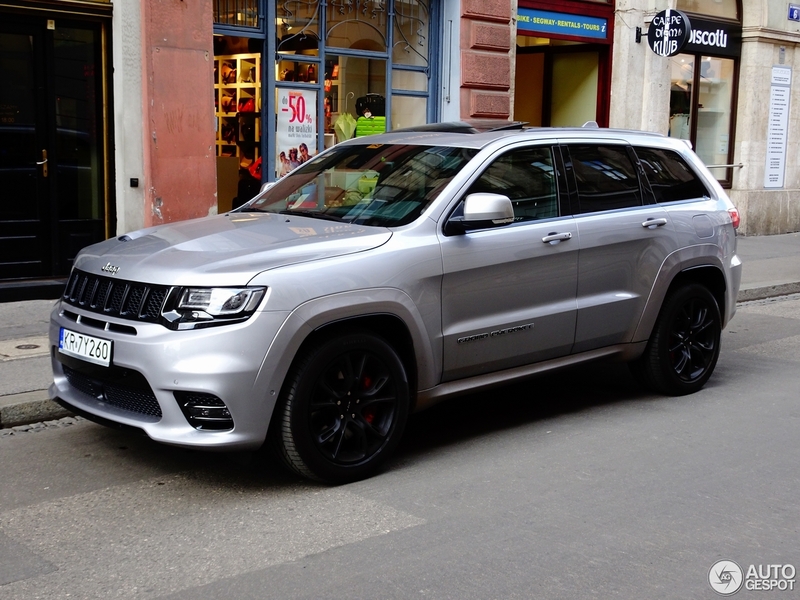 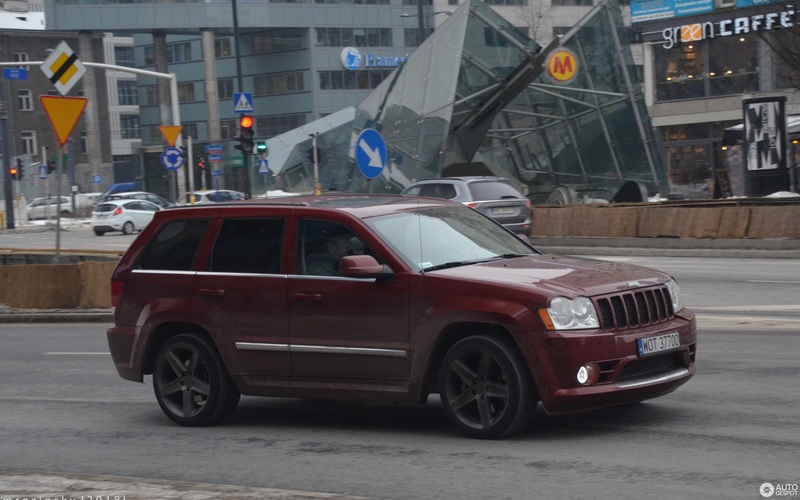 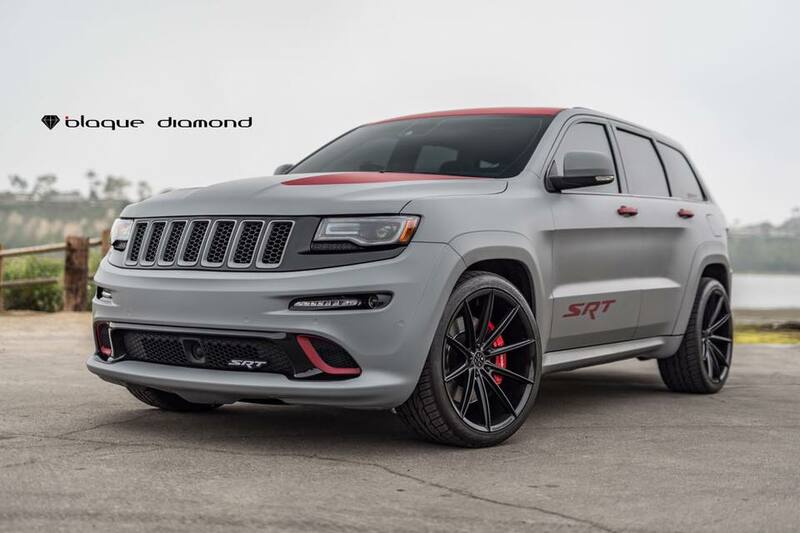 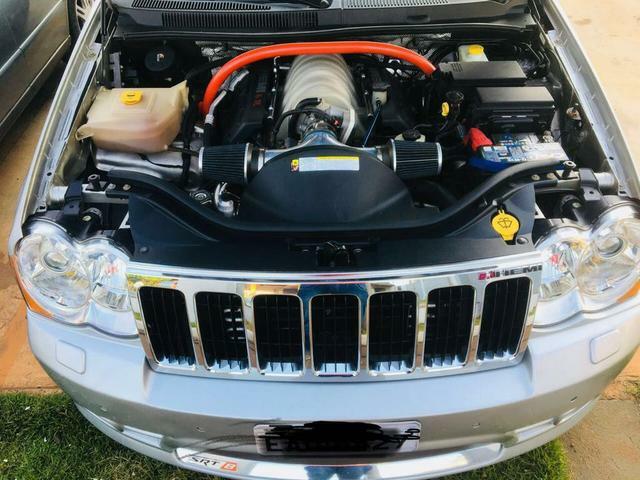 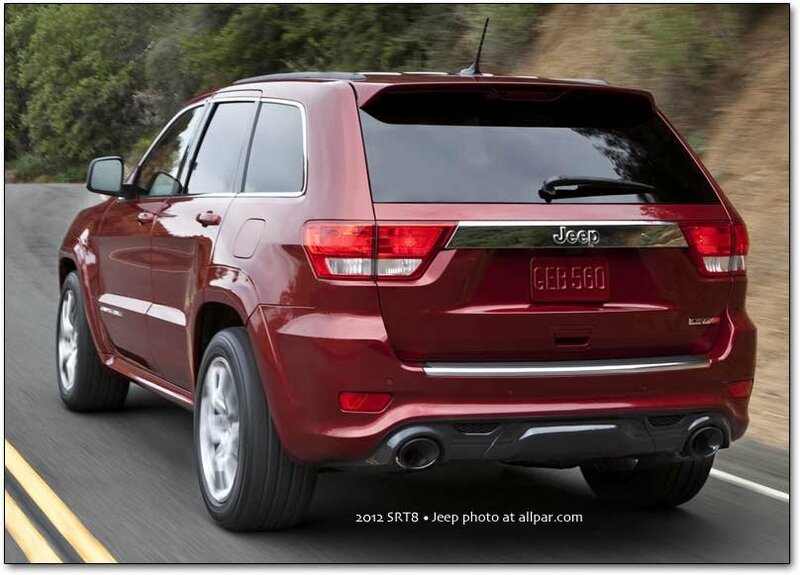 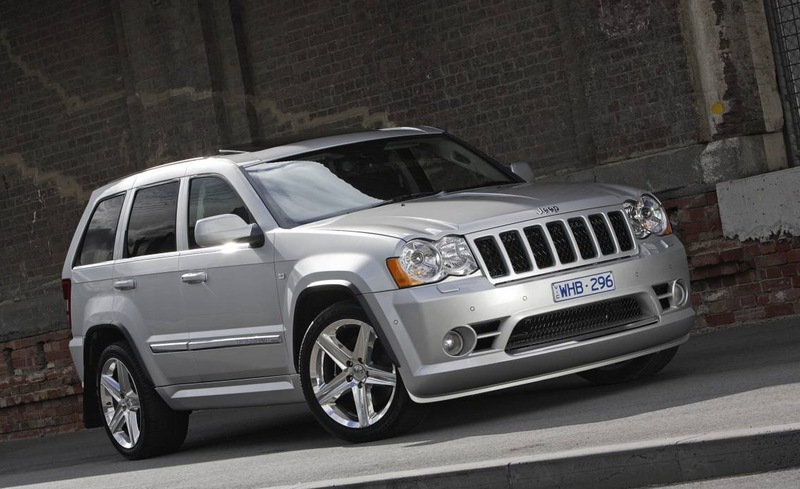 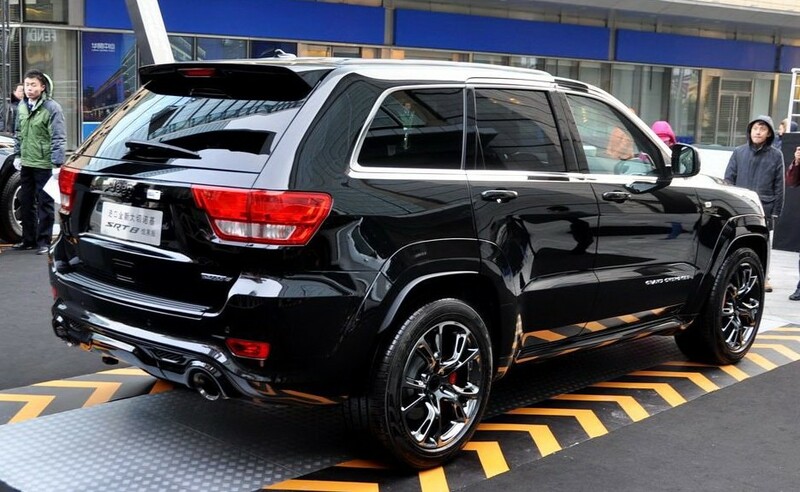 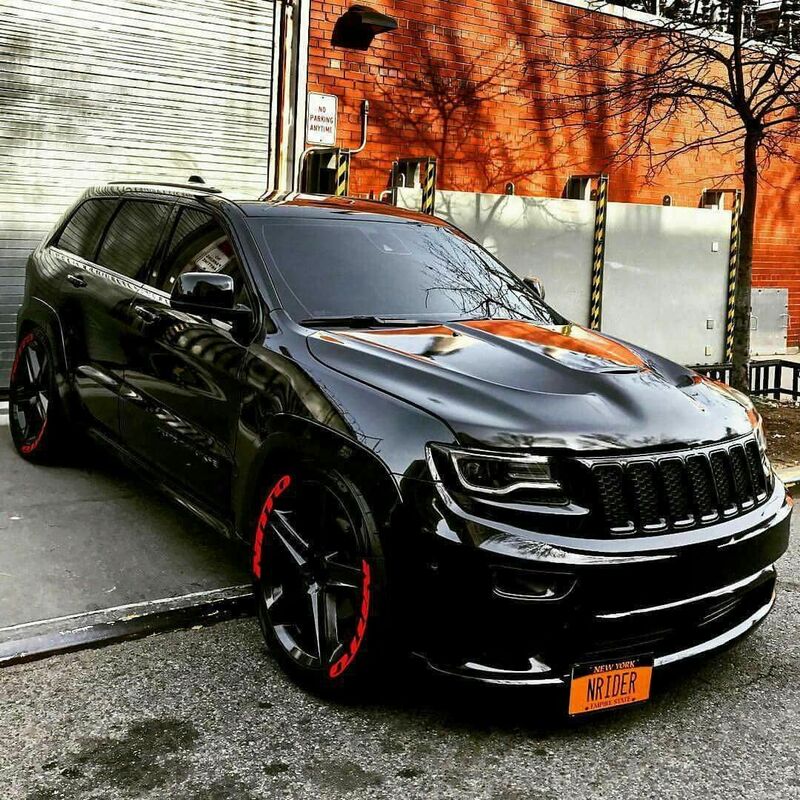 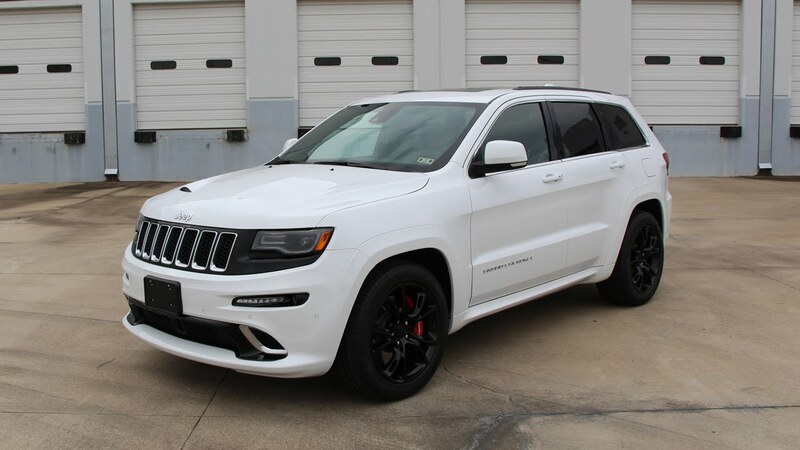 Amazing This Is One Awesome Jeep Cherokee SRT8 Vapor Edition! 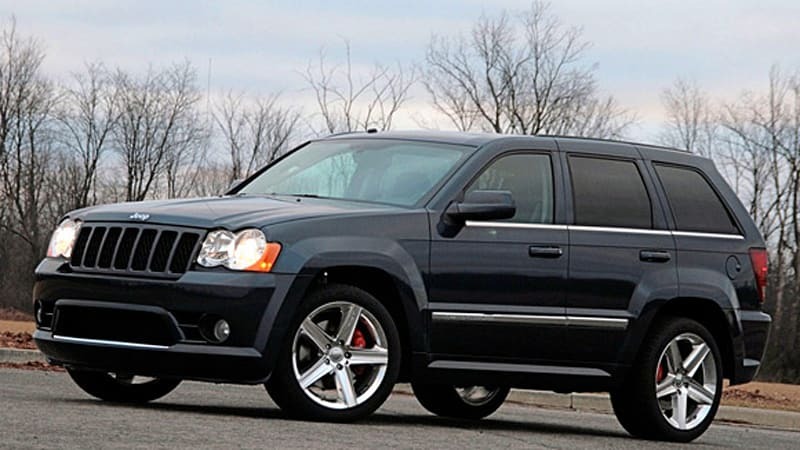 Tom Was A Great Guy To Meet And We Had A Blast Shooting His SRT 8 Monster. 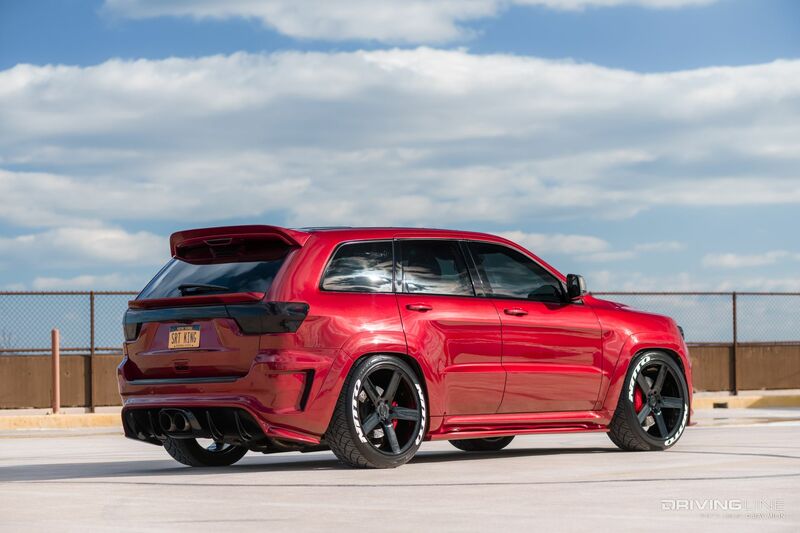 Turn Up Your Speakers As Well Since It Features A Badass GT Haus Full Exhaust! 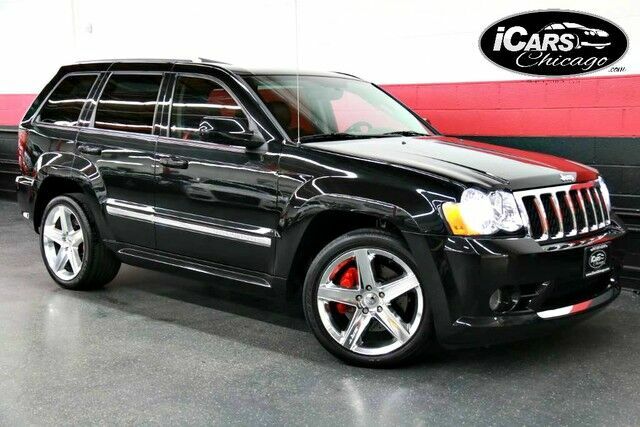 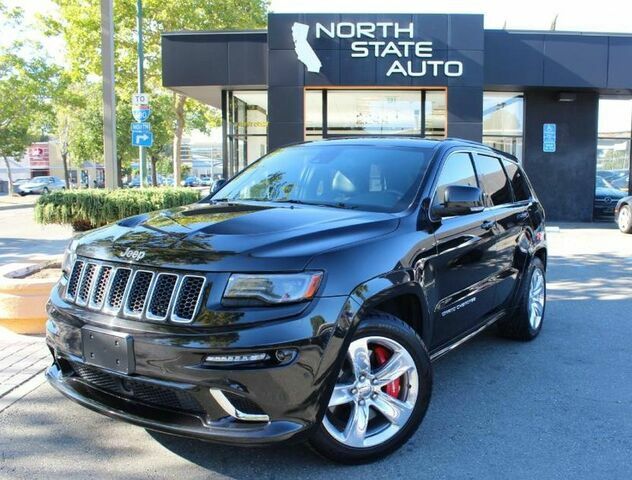 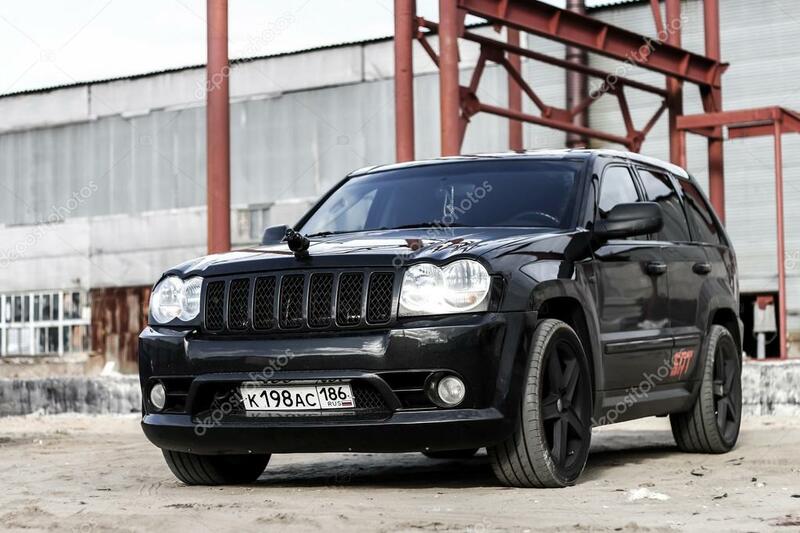 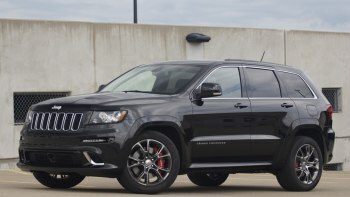 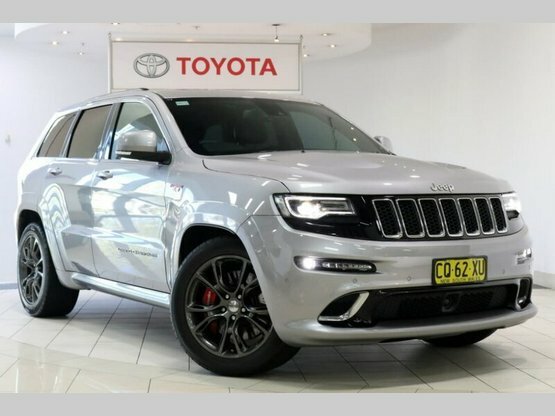 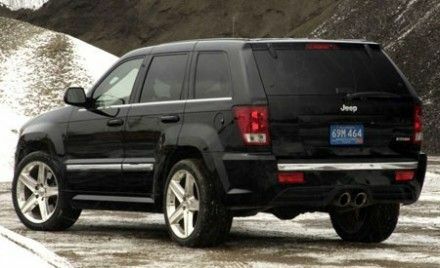 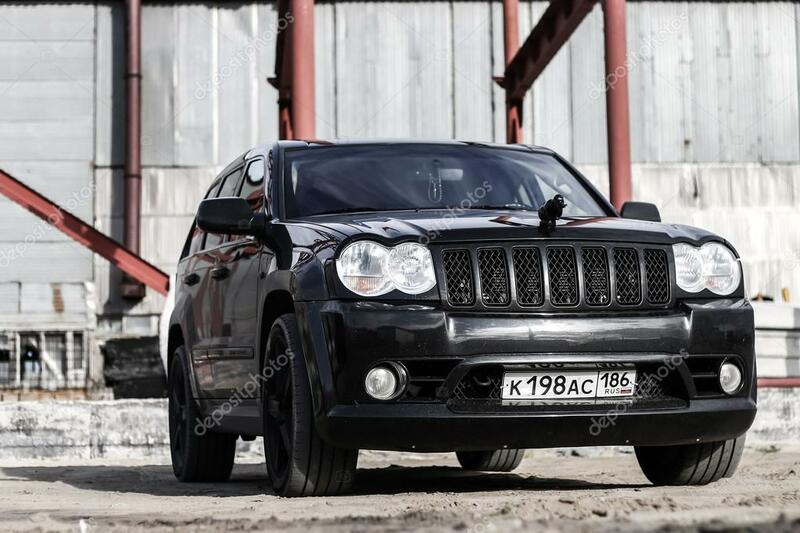 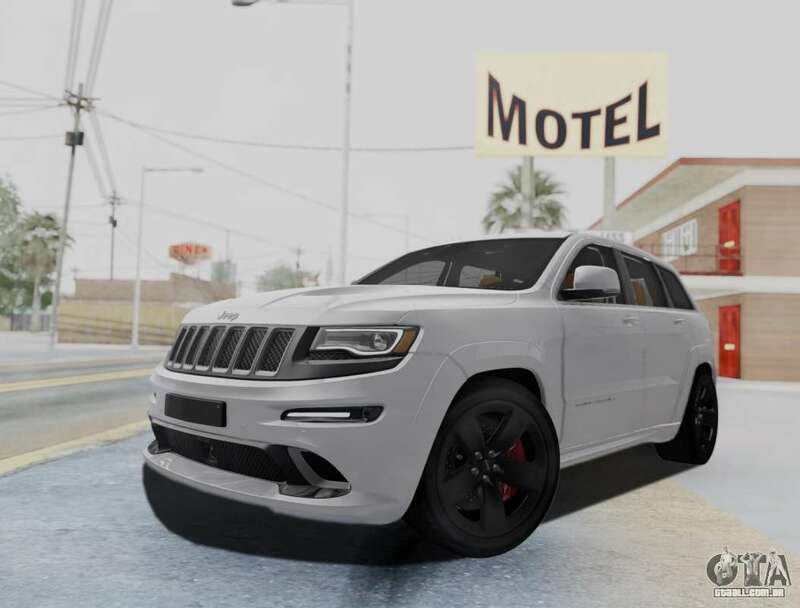 2013 Jeep Grand Cherokee SRT 8 AT, BLACK With 129000km Available Now!